How to estimate the total cost of sod? This sod calculator is a very helpful tool which tells you how many rolls of sod you need to buy and how much it will cost to cover the given square footage with this particular type of grass. Read about the sod's structure find the answer to the question: "How much sod do I need? ", and estimate what will be the final cost of a sod lawn. Seeding grass or laying sod? This is one of the first questions which come to your mind when you try to organize the space reserved for a lawn. During the landscape gardening, you will face a lot of similar challenges, e.q. if you want to design the perfect plant spacing. The sod (turf) is a prevalent type of swards which can be put on either around a residential home or some vast open areas like golf courses and sports fields. Sod consists of a specific type of grass and a layer of soil beneath which provides the root system to be held in a compact form. There can also be a mixture of different grass species, depending on the cultivation climate. 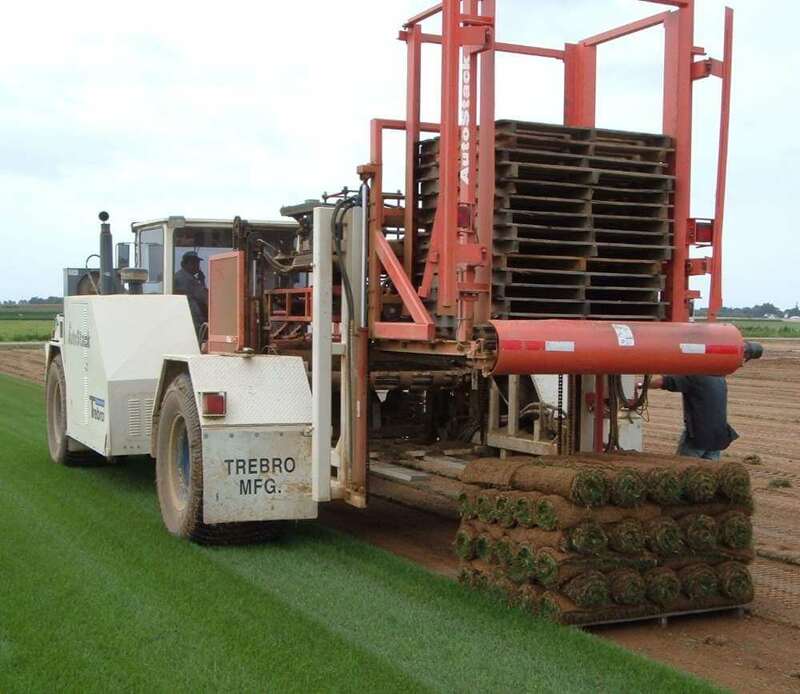 Sod is grown and then harvested as an ordinary crop for sale. After the whole process of removing grass from the ground, it is usually stored in the form of rolls. One of the most significant advantages of sod is the fact that it can be quickly spread out on the ground, both on a horizontal surface or on a slope, and the laying time during the season isn't as crucial as for seeding. On the other hand, it's relatively expensive compared to the alternative, but at the same time, the maintenance is much cheaper, and the problem of weeds is greatly reduced. "How much sod do I need to fill the terrain?" - the answer can be found in a relatively simple way. The calculation process is divided into a few steps. Just before we start, make sure that you took care of the stable and durable substrate underneath. The reasonable choice could be a gravel or a sand base. Let's assume that we want to cover a rectangular field, which is 130 ft long and 50 ft wide. Calculate the area of the land, which can be approximated as an area of a rectangle: 130 ft * 50 ft = 6,500 ft². Take into consideration the waste factor p which relates to the wasted material in the process of merging pieces together. It's usually given as a percentage of total area. In this sod calculator, we take p = 10% by default, but it's worth considering values up to 20% if the field contains numerous round and protruding elements, e.q. trees or rocks. Estimate the total area of sod: 6,500 ft² * (1 + p) = 7,150 ft². 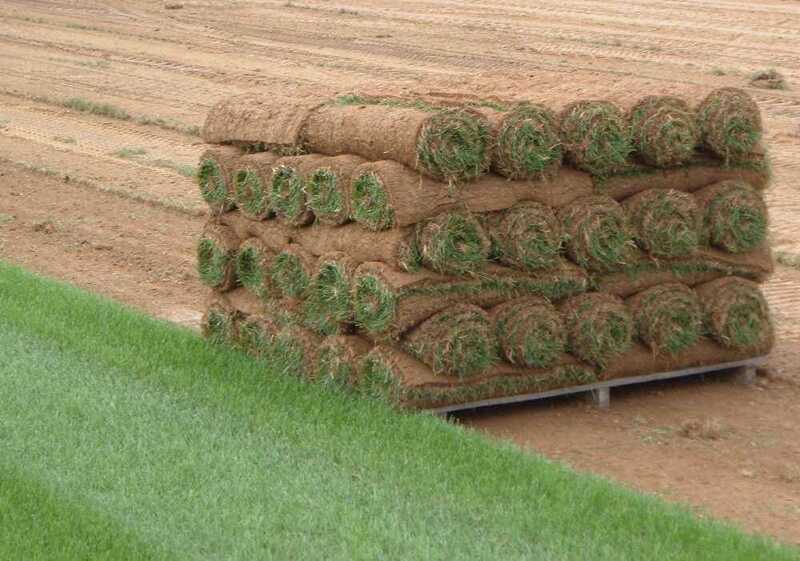 Suppose that we use 1.5 x 6 ft sod pieces, we can work out the number of rolls: 7,150 ft² / (1.5 ft * 6 ft) = 794.4. If we want to buy rolls with the price of 0.25 $/ft², then the total cost of sod can be found: 7,150 ft² * 0.25 $/ft² = 1,787.5 $. 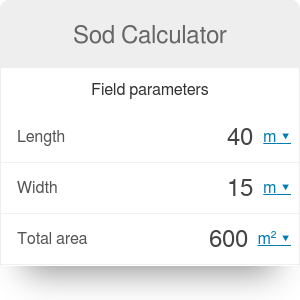 Once you want to use square sod elements, the GCF calculator can be handy if you are interested in what the biggest possible size of a single element is. Sometimes, the field doesn't have a regular shape, but it's not a problem - try our area of a trapezoid calculator and save your time! Sod Calculator can be embedded on your website to enrich the content you wrote and make it easier for your visitors to understand your message.